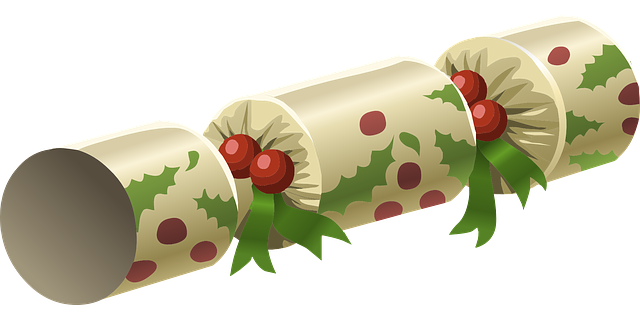 Welcome to the final edition of our newsletter for 2018. We want to spread news of chess events for juniors in the region, so feel free to forward to friends and family to subscribe. Upcoming events include the Nottingham Rapidplay (see below). Let us know if you want to promote an event! This established and popular event is a 6-round swiss event. Split into 4 sections, the Minor (ungraded or under 110) will suit most juniors. New this year, an incremental time control has been introduced so each round is 25mins +5secs added per move. Go to the NCA website to download the leaflet or enter online. 5-round rapidplay with sections of U18, U11 and U9. U18 section is ECF graded. Time control is 25 mins for all moves. This prestigious three-day event has sections for Under 8, Under 12, Under 16 and Under 18/21. The Under 18/21 is combined with the LJCC Christmas Open. The Under 8 is held over two days, 29th and 30th December. The other sections play on all three days. The Under 18/21 and Under 16 are both FIDE rated. There are also sections for Under 10 and Under 14 on 15th and 16th December at the same venue. ECF-graded sections for Major, Intermediate (U110) and Minor (U40), plus a novice section for new players under 11. Part of the Yorkshire Junior Grand Prix, but each event is standalone. 6-round rapidplay. ECF Graded 6 round Swiss rapidplay. 3 sections: Open, Major (ECF U80) and Minor (ECF U25). Open and Major sections are ECF graded. Minor is designed for players new to competition and finishes at 2.45pm. Time control is 25mins +5secs increments. 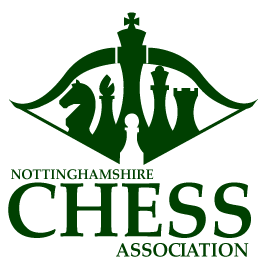 Copyright © 2018 Notts Chess Association, All rights reserved.